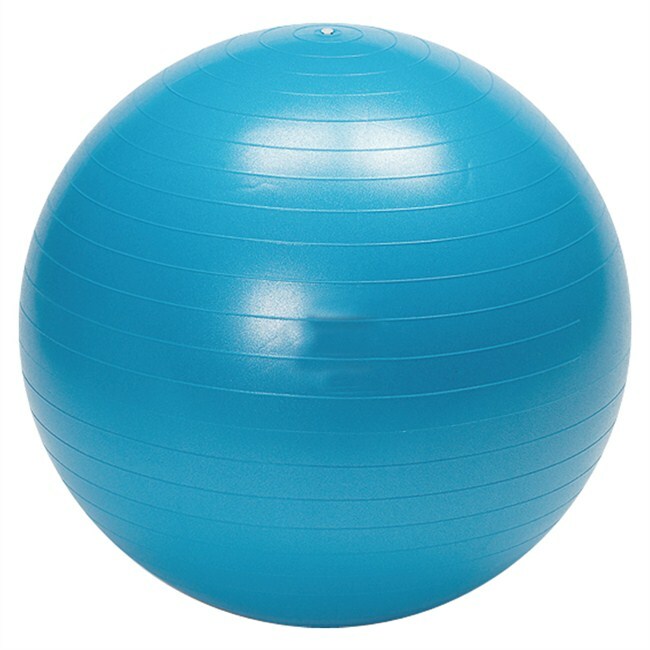 VGYM-BLSON65B 1 Pc of Vinex Gym Ball - Sonic (Anti-Burst, Blue Color), Size : 65 CM. Anti Burst Gym Ball made of PVC with dual texture. Size : 65 CM, Color: Blue.